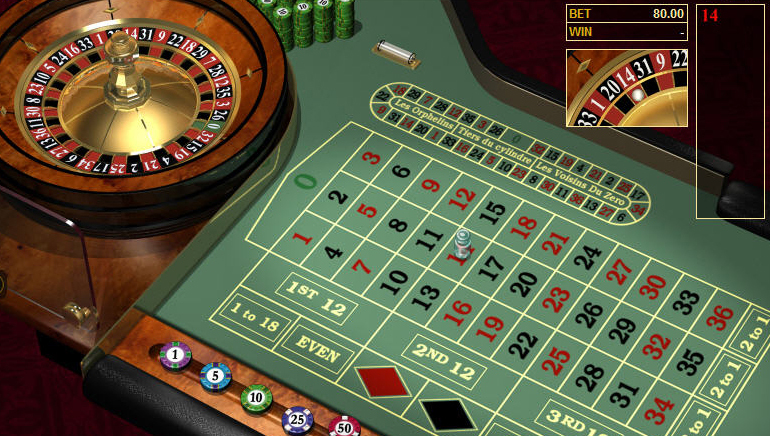 Players looking for gaming variety within a prestigious and reputable casino need go no further than All Slots Casino. The casino opened its virtual "doors" in 2000 and has since established an enviable reputation for quality and innovation. 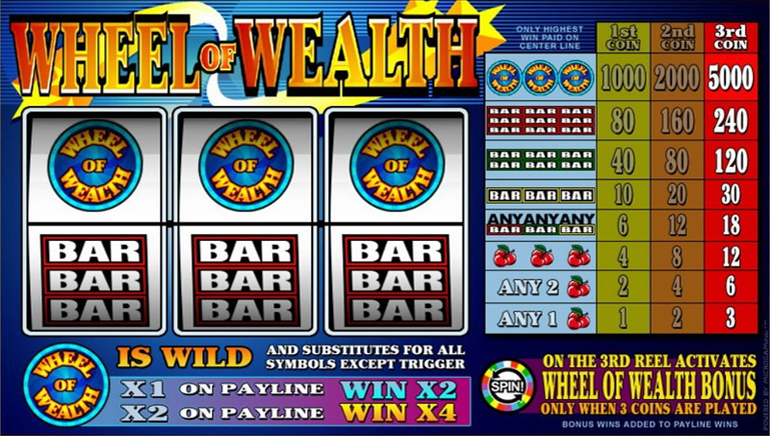 With more than 400 casino games, powered by the best internet casino software available today, All Slots has captured the imagination of its international customers. 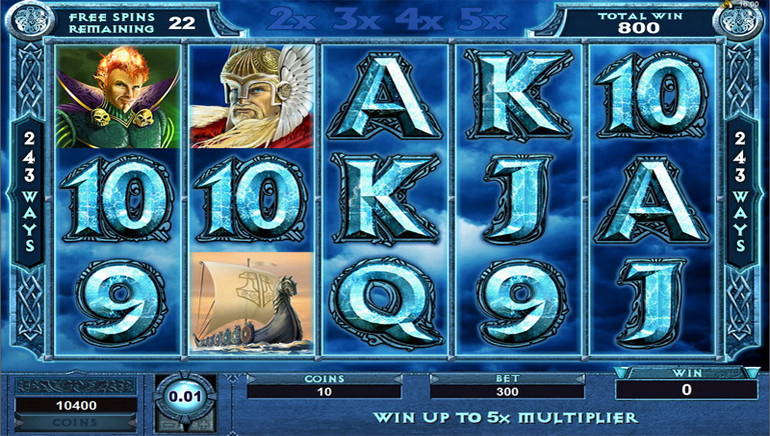 All Slots is the proud owner of the world's largest collection of online slots (or "pokies"), powered by widely-respected Microgaming casino software. 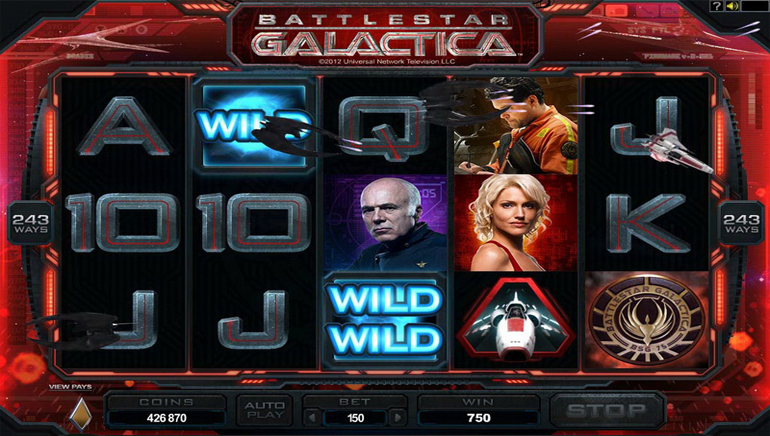 Microgaming launched the first software of this kind in 1994, and has since gone on to win numerous awards for its products. Where players see the Microgaming logo, they know they're getting the best in exciting casino game graphics and a real life land-based casino thrill. 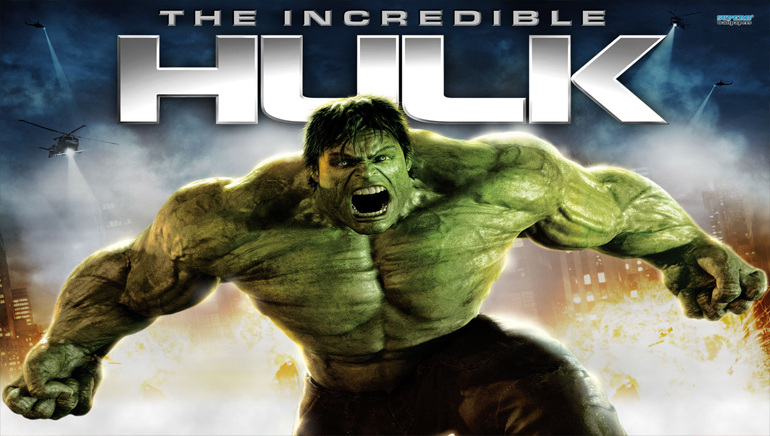 All Slots runs frequent pokie tournaments with progressive jackpot prizes running from hundreds to millions of dollars. The variety in online pokies spills over into the numerous casino games, including blackjack, roulette, and more than 50 different online video poker games. With exotic options like the traditional Chinese dice game, Sic Bo, All Slots lets players expand their cultural horizons as well as their wallets. 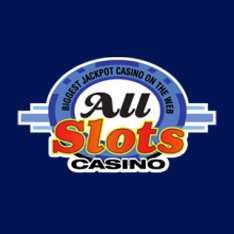 All Slots has totted up a number of major awards for its services, and is fully licensed and eCOGA approved. With new games added monthly and convenient payment options for customers from all over the world, it's no surprise that online gamblers are so keen to join up.